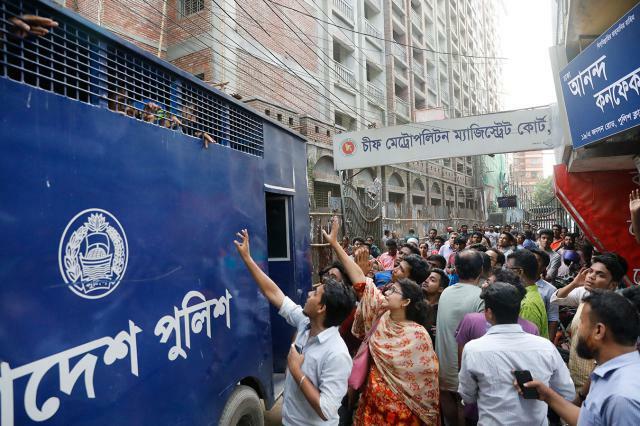 Dhaka, Aug 9 (Just News): A Dhaka court today denied bail to 22 students of private universities, who were arrested in two separate cases filed over vandalism and attacks on police, upon completion of their two-day remand. Dhaka Metropolitan Magistrate Sattyabrata Shikder denied the appeal from the defence lawyers seeking bail and sent the students to jail instead. 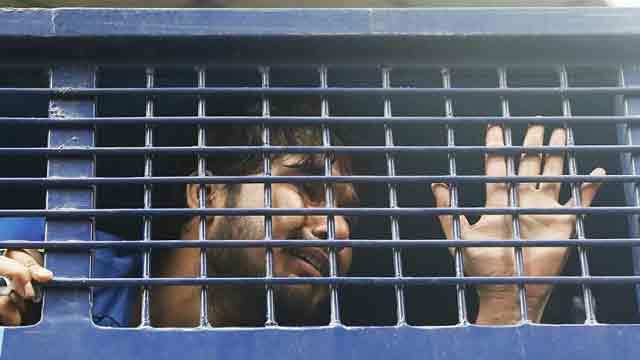 A Dhaka court on August 7 placed the 22 students on two-day remand in the two cases. The arrestees are students of East West University, North South University, Southeast University and Brac University.